With our daily cryptocurrency price analysis, we provide the predictions and forecast that help both beginner and advanced investors keep in touch with the latest developments in the market. Our crypto technical analysis and altcoin predictions will help any investor make better-informed decisions and maximize profitability in this volatile and sometimes unpredictable market. With cryptocurrency prices more active than just about any major investment market, it is all the more essential to find accurate reporting and trend analysis that you can trust. Bitrates provides real-time updates that display cryptocurrency prices and movements across all the major exchanges as well as expert analysis. Initial Exchange Offerings are a new alternative to traditional ICOs. 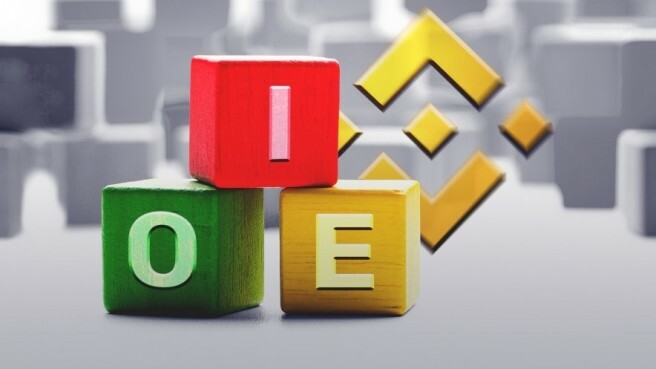 Binance has popularized the model, but does the trend truly have a future? IBM World Wire: What Does It Mean For Blockchain and Banking?